“SINS OF THE FATHER” part one! With his superhero career finally underway, Wally West must learn the truth about his father, Daniel West, the long-lost villain known as Reverse-Flash. 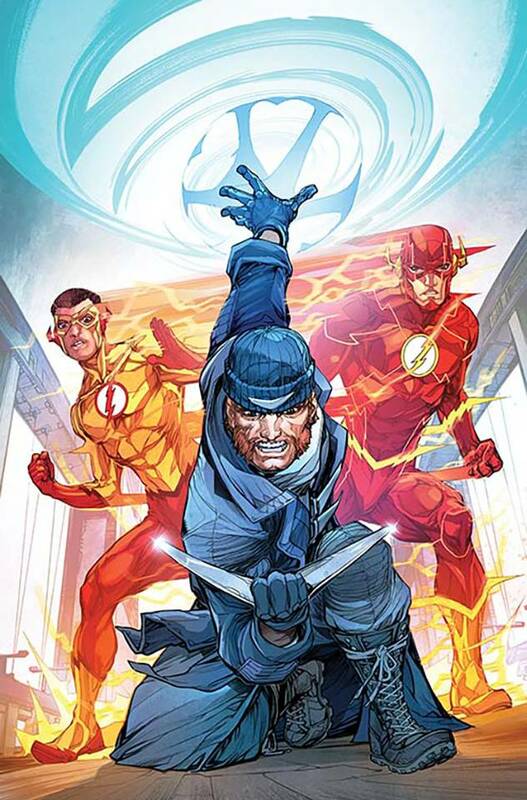 To retrace his steps, Kid Flash and The Flash must travel to the most dangerous place in the DC Universe: Belle Reve Prison!